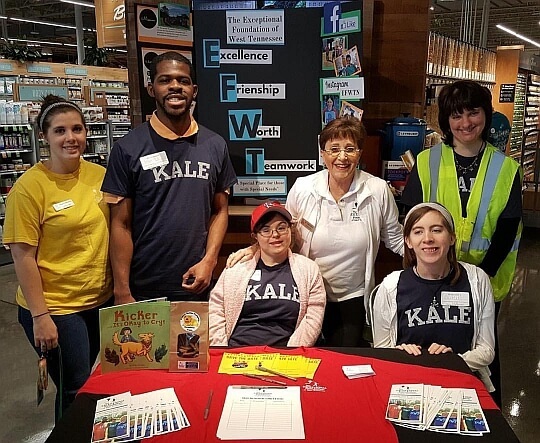 The Exceptional Foundation of West Tennessee was created in order to enrich the lives of people with intellectual disabilities by meeting their social, recreational and continued educational needs. 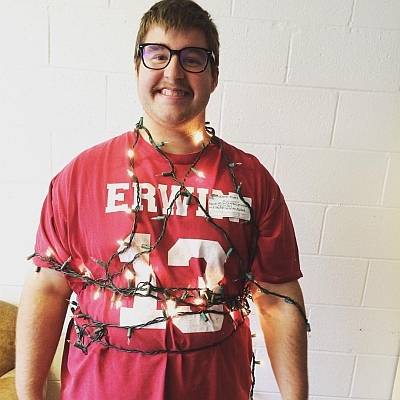 The foundation helps those with intellectual disabilities and recognize their individual worth, strengths, capabilities, and creates an environment that allows family members to experience a comfortable atmosphere. 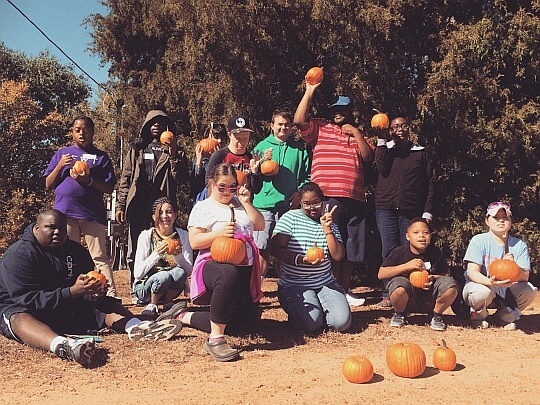 EFWT strives to help their participants grow personally and socially through stimulating activities such as: cultural field trips, daily exercise, arts, organic gardening, music, book club, specialized therapies, sports, cooking, sign language, and job readiness. Their purpose is to enhance the lives of those they help, and to provide a community for the individuals, their families, and their caregivers. The actions teak by the Exceptional Foundation of West Tennessee enables them to achieve normalized social development and greater self-confidence. The core values of the Exceptional Foundation of West Tennessee are safety and peace of mind, personal growth and enrichment, trust, fun, and community interaction. 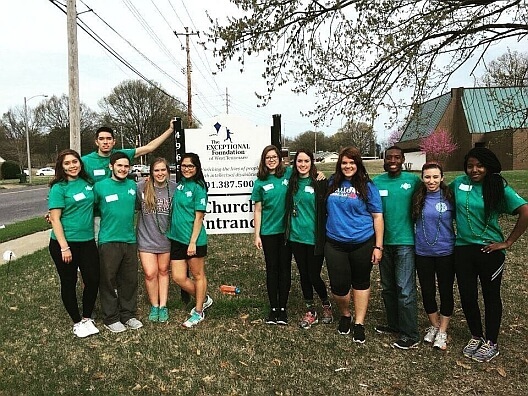 The participants of EFWT give back to the community by volunteering at The Memphis Food Bank and The Humane Society. The Exceptional Foundation of West Tennessee is unique because they offer activities Monday through Thursday from 8:00 am to 6:00 pm during the fall, spring, and summer, and they currently serve over 200 people.